This news may give a shock to many Indian girls that Indian star Batsman will soon be getting married with Bollywood actress Anushka Sharma. It has been said by Indian Cricket Board BCCI after Indian team manager objected stay of Anushka with Kohli on England tour. 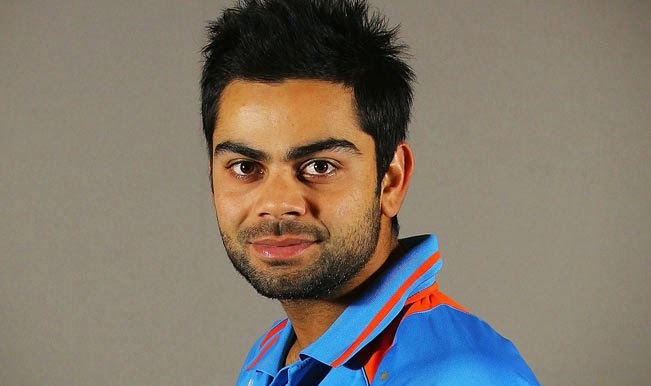 Indian Board justified the stay of both together during England tour by saying that they are going to married soon. Indian manager objection was that stay of wives with husbands is fine but staying with Girlfriends is against India culture and it should not be allowed. Indian fans are claiming that Kohli is performing poor due to Anushka stay with him. But BCCI is in mood of defending the Indian vice captain. this is why they didn't care about objections of fans or team manager. Kohli and Anushka were first spotted together in New Zealand and after since then the performance of Kohli started to fall gradually.